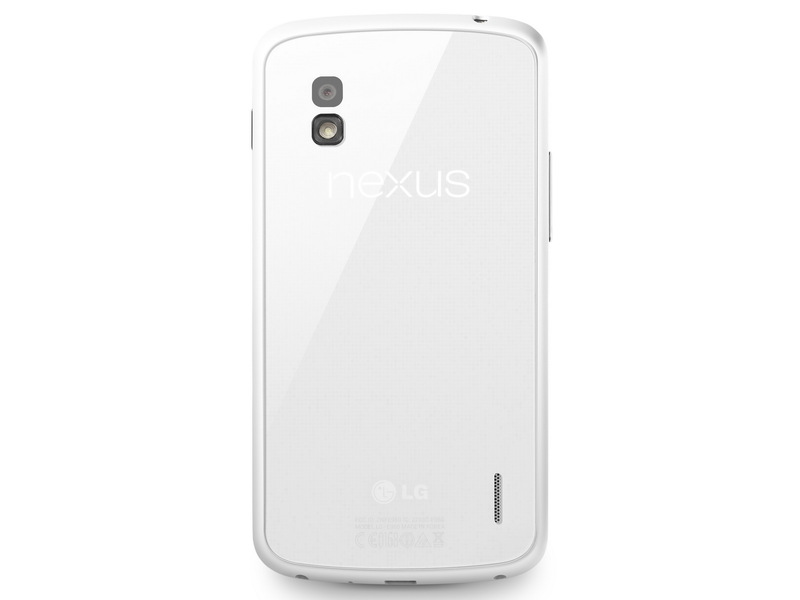 Dubbed the Nexus 4 White, LG is launching a paler shade of its Google co-developed smartphone in Hong Kong today. 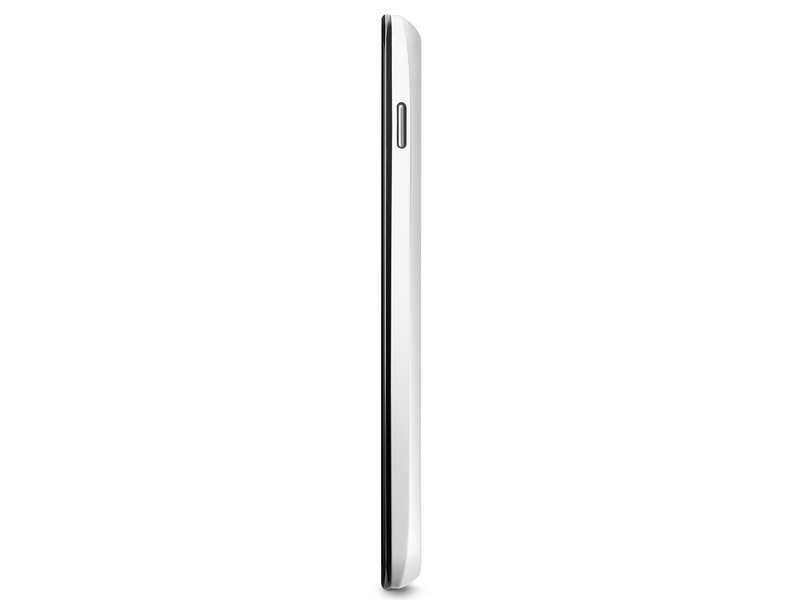 LG Electronics has officially announced a white version of its Nexus 4 smartphone. 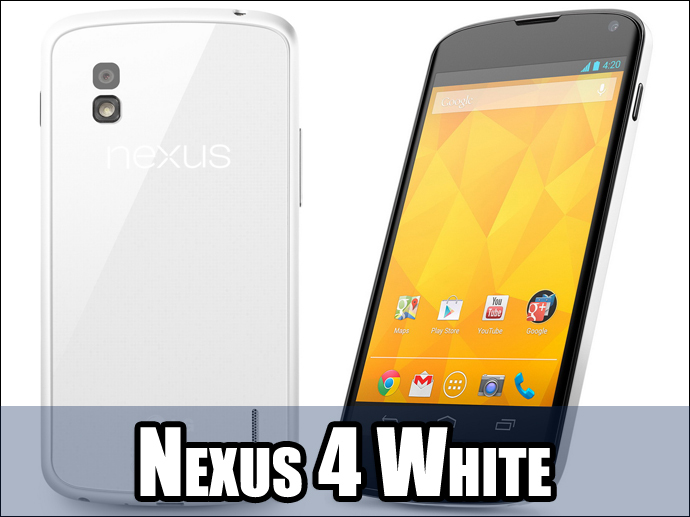 Available today in Hong Kong, the Nexus 4 White will be rolling out in Asia, North America, Europe, and the Middle East ‘over the next several weeks’. Though pricing is not mentioned in the brief press release, the device should end up similarly priced to its darker-hued sibling. 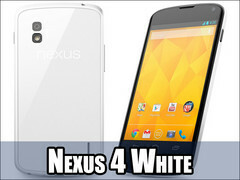 The Nexus 4 White does not appear to have a different set of specs in regards to its older brother. 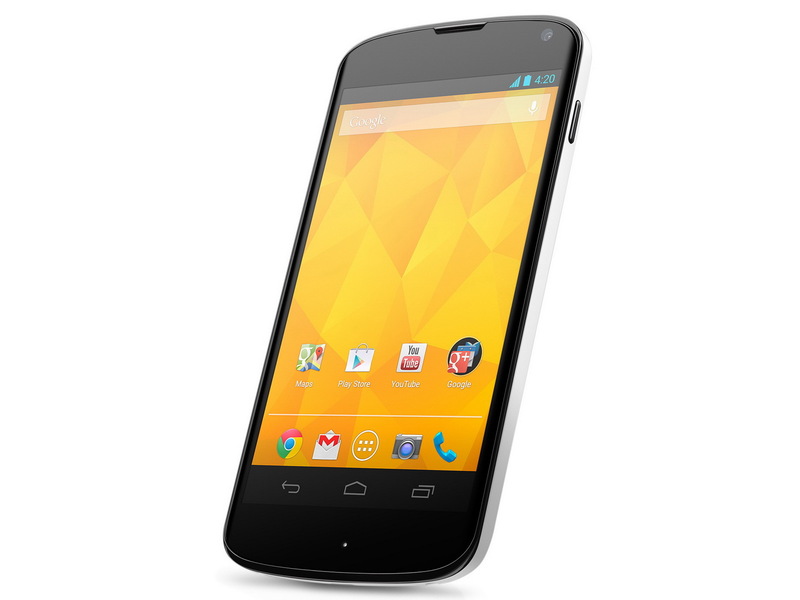 The original Nexus 4 comes with a 4.7" 1280 x 768 resolution IPS display (WXGA, 320 ppi) protected by Corning’s Gorilla Glass 2. There’s also a Qualcomm Snapdragon S4 Pro CPU inside, 2 GB RAM, an 8 MP main camera (1.3 MP on the front), and the device also supports NFC (Android Beam) and wireless charging. 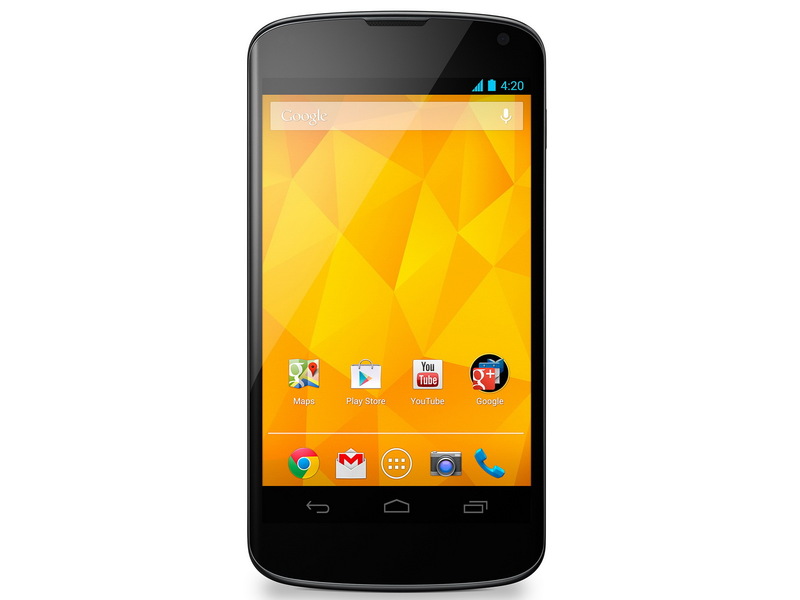 As a reminder, the 8 GB version Nexus 4 is currently going for $299 on Google Play in the U.S. while the 16 GB version costs $349. Using Google’s own search engine as a currency converter that would be 231 Euro/ 197.75 GB Pounds/ 310 AUS Dollars and 270 Euro/ 230.82 GB Pounds/ 362 AUS Dollars respectively.